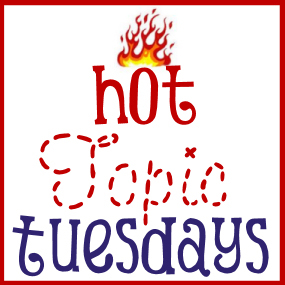 Hot Topic Tuesday – When is a Large Family Too Large? Last week, the Duggars announced that they are expecting baby number 20. Wow. Right off the bat, I started hearing things about “Yay, Duggars! Yay, Godly family expanding!” Of course, not everyone was cheering. There were more than a few jeers about irresponsibility. This got me thinking… when has a family grown too large?